Passies ponds were created due to Passies love of fishing and he has tried to create a pleasure based experience where the surroundings and the fishing is worth the trip. 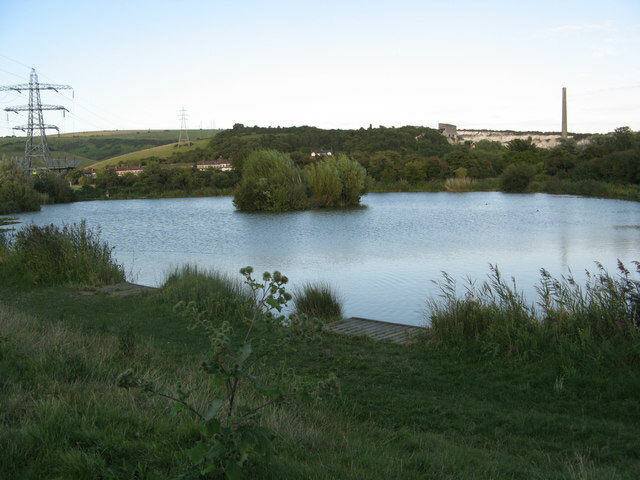 There are two lakes that cater for both the pleasure and match anglers with a total of 120 pegs. One lake is for the pleasure angler and are not targeted for large or single species. Where as there are carp to 25lbs there is a lot of other smaller species with many specimens so a truly great day can be had by all.